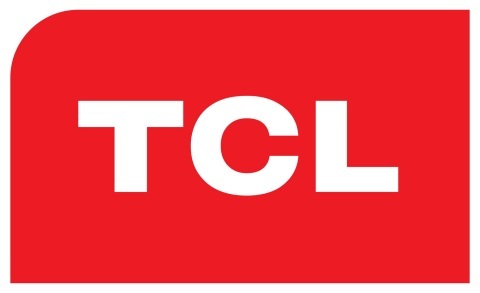 LAS VEGAS--(BUSINESS WIRE)--TCL®, one of the world’s largest and America’s fastest-growing television brand, today announced its much anticipated suite of new products at the 2018 International Consumer Electronics Show (CES). 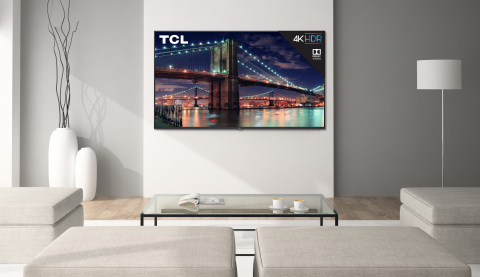 TCL’s latest portfolio strengthens its reputation for picture performance with increased Contrast Control Zones™ for exceptionally bright whites and deep blacks, a new iPQ Engine™ for controlled and precise color reproduction, and high-dynamic range (HDR) Pro Gamma for impactful HDR performance in any environment. 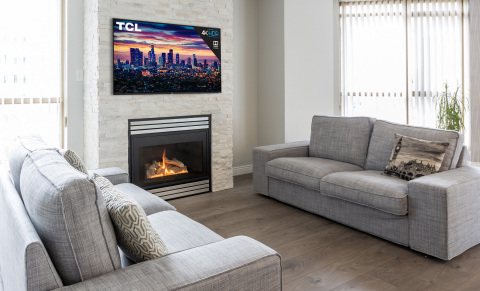 In addition, TCL Roku TVs will gain access to powerful new features – Roku Connect and Roku Entertainment Assistant that Roku plans to release in a software update later this year to the Roku® operating system.